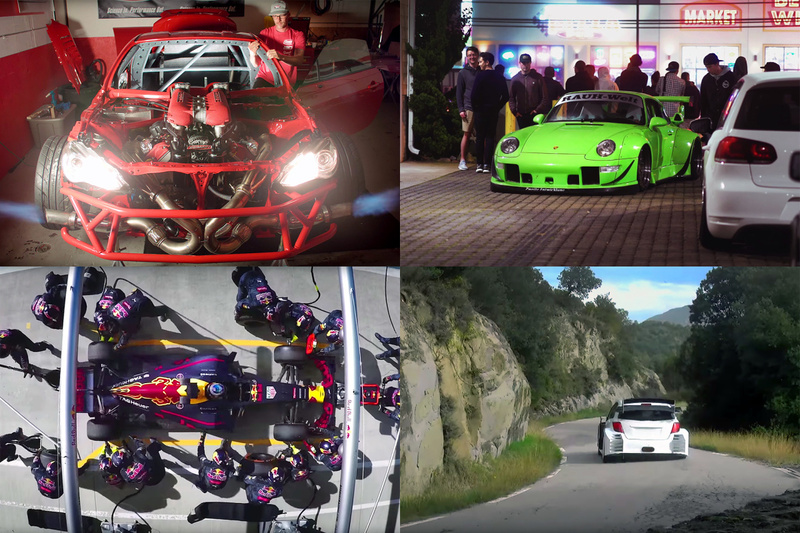 With the 2016 SEMA Show almost upon us, we’re gearing up for huge week of Las Vegas Speedhunting, but before we get stuck into that, it’s time to take a quick look at some of the videos we’ve been checking out over the past seven days. We’ve been closely following the build of this Toyota 86/Ferrari 458 V8 mash-up, and to finally hear it revving and see it spitting flames only makes us more excited to bring you the feature… Stay tuned! Next up, it’s a Red Bull Racing F1 and GoPro collaboration, taking you right into the middle of a 2-second Formula 1 pit stop. From the wheel gunners, to the jack operators, to the lollipop man – RBR’s 18-strong pit crew teams are setting the standard in F1’s pit lane. For the Mid-Atlantic Volkswagen and Audi community, H20 International (H20i) is a big event on the annual calendar. 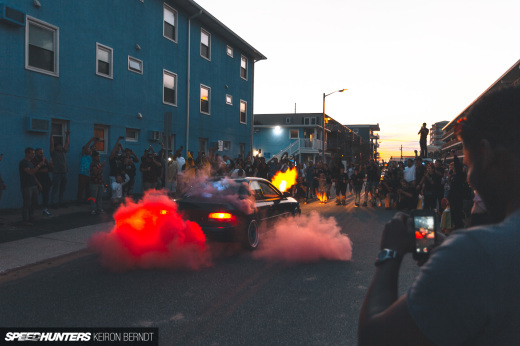 But it’s not only the event that draws so many to Ocean City, Maryland, for the festivities – it’s the week leading up to the event. 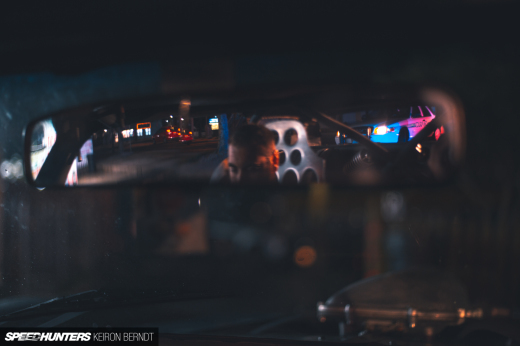 This new 20-minute 4K film from I Love Bass highlights what went down at ‘The Strip’ this year, and ties it all together with a bunch of nicely shot car featurettes. Finally this week, it’s some raw footage of Tommi Mäkinen behind the wheel of the new Gazoo Racing Toyota Yaris WRC, as it was tested on a closed tarmac road in Spain. Not only does the 1.6L turbo Yaris sound nuts, but in full tarmac trim and wearing no livery it looks so damn good. Just sayin', the Yaris made me giggle a lot more. Um... I drive a Yaris every weekday and on Saturday, for my job. It is not a bad little car. It is not a fun little car. it is not in any way actually related to that monster shown above. Can I deliver car parts in that one instead? please? MTDatsun The Yaris is probably faster too. The old 2L WRC cars were a LOT better. abezzegh87 The last of the 2.0L WRCars were incredibly capable, but utterly boring to watch. I was sceptical about the 1.6L cars, but they have continued to beat stage times and next years evolution of the cars look incredible! 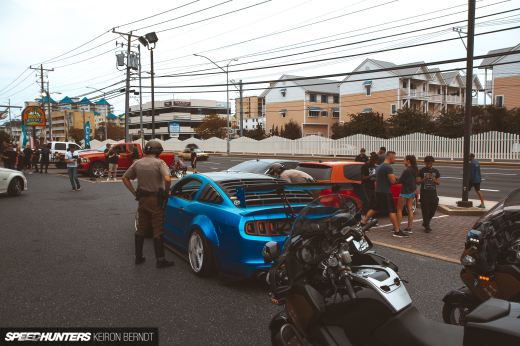 That H2Oi video makes OC look WAY cooler than it actually is! I assume that since Larry Chen is in the credits that we will see "The Hübinettes Star in #HuracánDrift" video here sometime. https://youtu.be/Qir7zVv2wfo ; Oh, and I like the cameo by Matt Powers as the hapless mechanic.